Up-to-date ALL YEAR LONG. Our RV data specialists breathe, eat, and live to acquire and create unique content. All floor plans and specs for current model year and from years gone by. 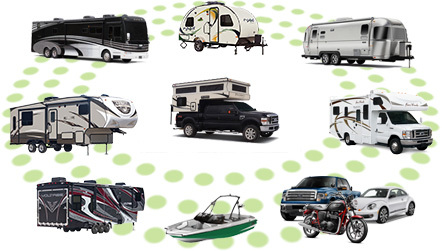 Every new RV model that exists in the market today! What comes with the RV Library? Manufacturer logos, brochures, and custom descriptions. Brand logos, brochures, unit photos, and custom content. Model floor plans, custom descriptions, and specifications. Easily add your videos and 360 tours. Use our proprietary inventory to library matching method to have your physical stock always matched perfectly with what you are authorized to sell. Your website guests will love it and your lead interest will increase. and by giving it to them you earn their trust. 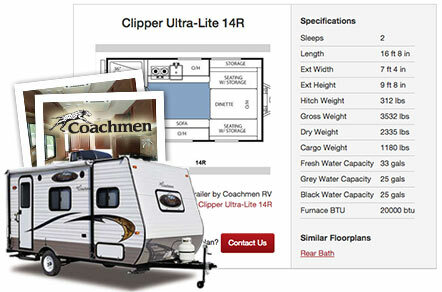 The RV Data Library information feeds an important part of your customer’s buying process.